High Arches (also known as pes cavus or having a high instep) is a condition that can be easily sorted out with the right orthotic insert. 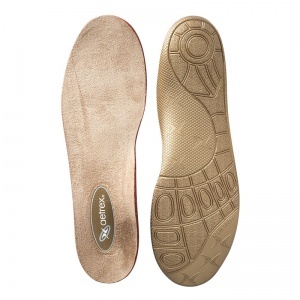 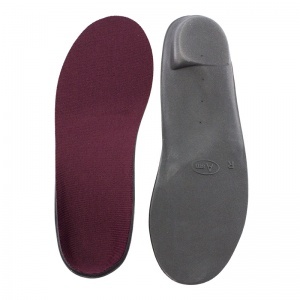 At Shoe Insoles, we have a range of High Arch Insoles that are ideal for providing additional support to the arch, preventing pain and making walking more comfortable. 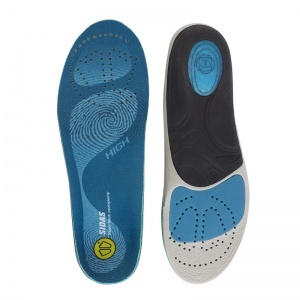 Our High Arch Insoles have been specially selected after consultation with manufacturers, making them ideal for general pain and discomfort associated with having a high instep. 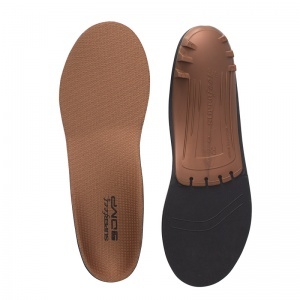 High Arches (also known as Pes Cavus having a high instep) is a condition that can be easily sorted out with the right shoe insert. 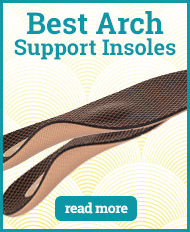 At Shoe Insoles, we have a range of High Arch Insoles that are ideal for providing additional support to the arch, preventing pain and making walking more comfortable. 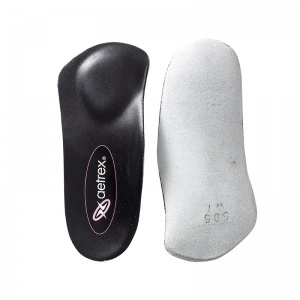 To ensure that you are getting an insole that is 100% suitable for the condition that you are trying to deal with, we select our insoles with extreme care. 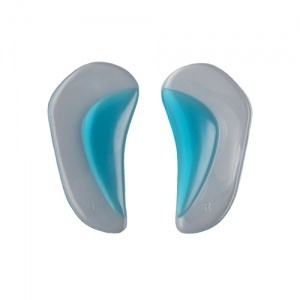 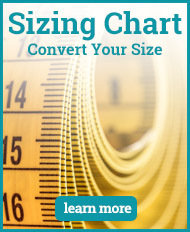 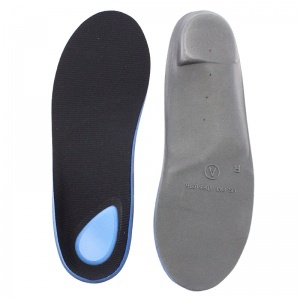 Our High Arch Insoles have been carefully selected by our orthotics experts in consultation with the manufacturers to ensure that when we say that a product will deal with high arches, you can trust that it will. 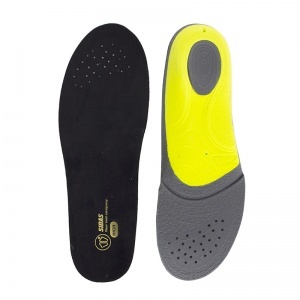 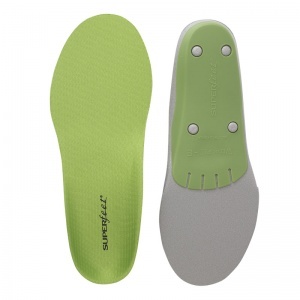 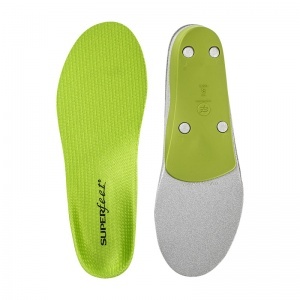 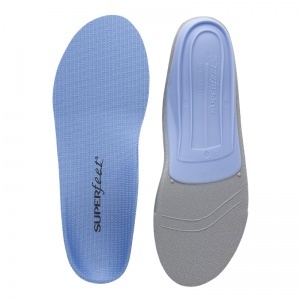 At Shoe Insoles, we are always trying to offer you as many solutions to your specific condition as possible. 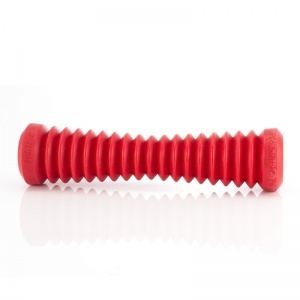 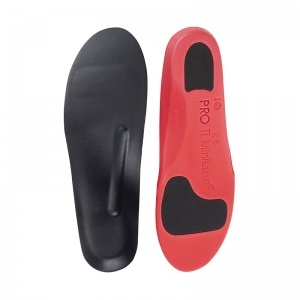 Pes cavus can cause a number of other problems including heel pain, metatarsal pain and plantar fasciitis and if you are suffering from one of these problems we would suggest using orthotics specifically for those conditions. 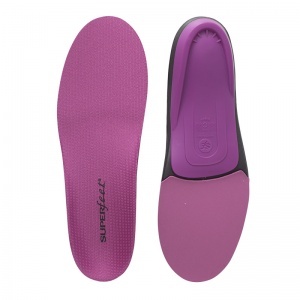 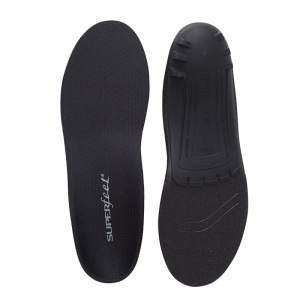 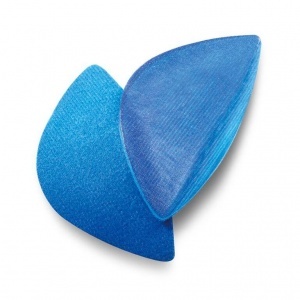 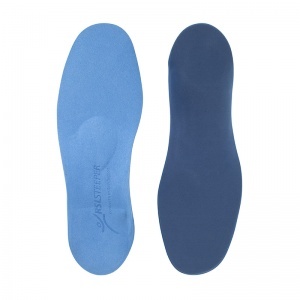 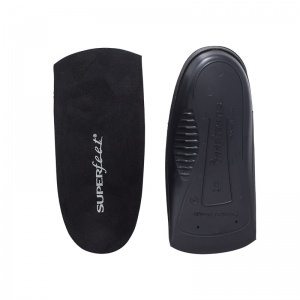 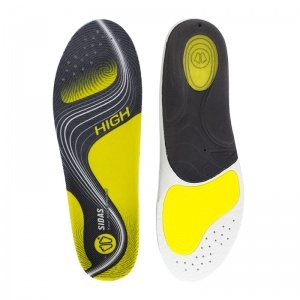 Our High Arch Insoles are better for the general pain and discomfort that can come from having a high instep. 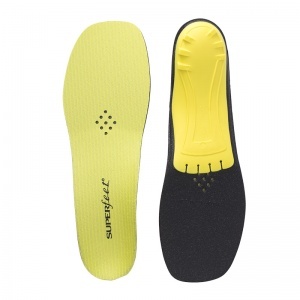 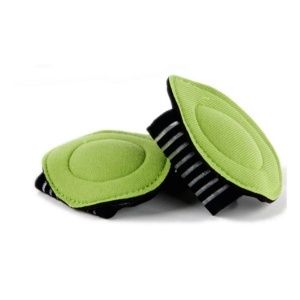 We want every customer to come away from Shoe Insoles with a product that can improve their life. 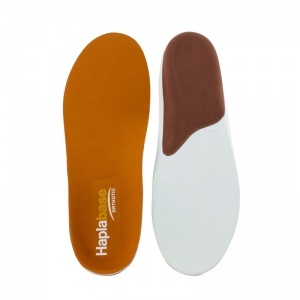 If you would like any advice or information about our High Arch Insoles, please contact our customer care team on 020 7501 1102 or via the "Contact Us" page.